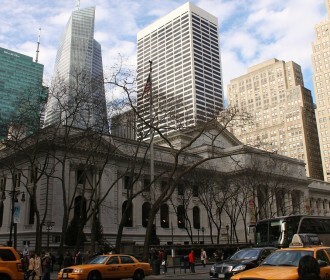 The Institute of Museum and Library Services’ initiative with Open eBooks Initiatives and ConnectED Library Challenge will be providing e-book access to thousands of low-income students. In addition to literacy, this is also providing hope to students and their families. Review ALA’s personal data notification (PDN) before proceeding. Getting Paid: How Do Authors Make Money from Library Books?